Disney Heroines. Disney Heroines. 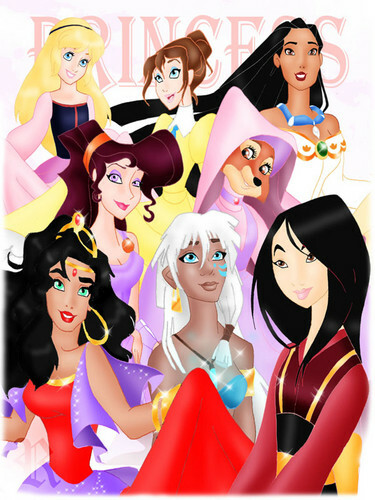 HD Wallpaper and background images in the héroïnes des dessins animés de l’enfance club tagged: disney heroines kida mulan esmeralda marian meg pocahontas jane eilonwy.